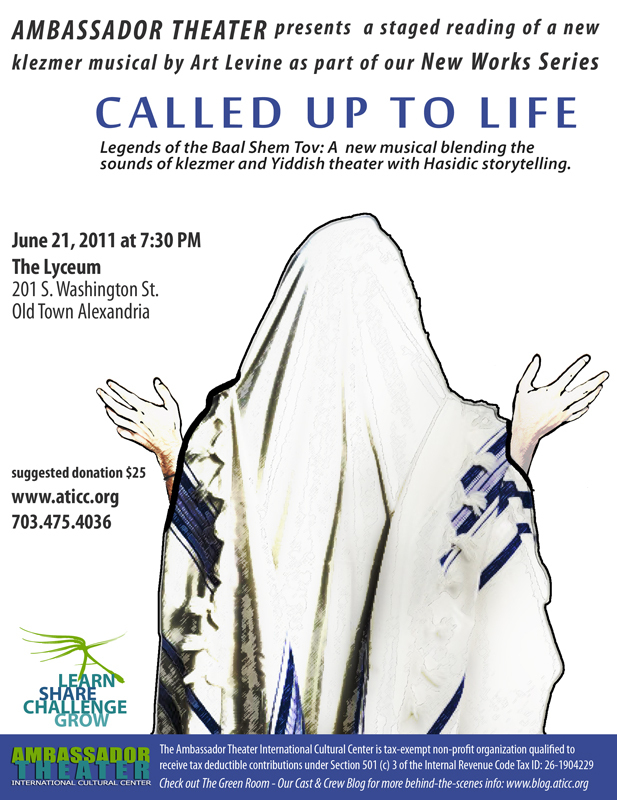 Called Up To Life is a new musical blending the sounds of klezmer and Yiddish theatre with Hasidic storytelling. The musical begins as a group of Italian Jews, preparing for the Sabbath, are interrupted by a mysterious caller. 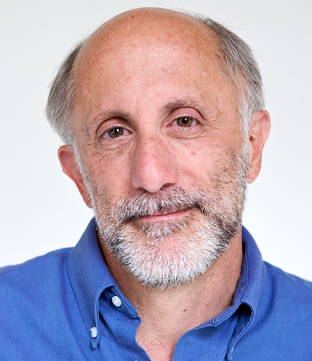 This caller claims to have been the assistant to the legendary Baal Shem Tov. When asked to relate his experiences, the caller loses all memory. The Italians tell the rollicking stories they know, outlining the life of the Baal Shem Tov. Still, the caller remains mute. Finally, the caller remembers a story that has immediate implications for the group and resolves all outstanding issues.